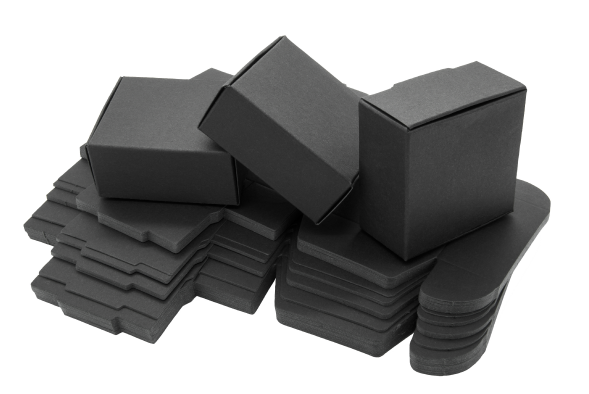 In our packaging product array, the mainstay is our custom folding cartons. Versatile in form and finish, these carton designs deliver tried and true solutions showcasing exceptional graphics. As one of the leading manufacturers, CTI provides custom folding carton packaging design, development, manufacturing and fulfillment for our folding cartons. Folding cartons can have a variety of functions. At first glance they simply appear to show the product and the name of the brand and act as a container. Although this is true, it does more. At times it acts as a hanging display when the package is placed on a peg hook. Other times it may contain a folding door which can both reveal the product in another window and also include more information about the product on the inside of the door.